Take a week to cultivate contentment, peace and true happiness. In this week course in the sunny Algarve you will learn the techniques to develop a healthy, content and truly rich life. 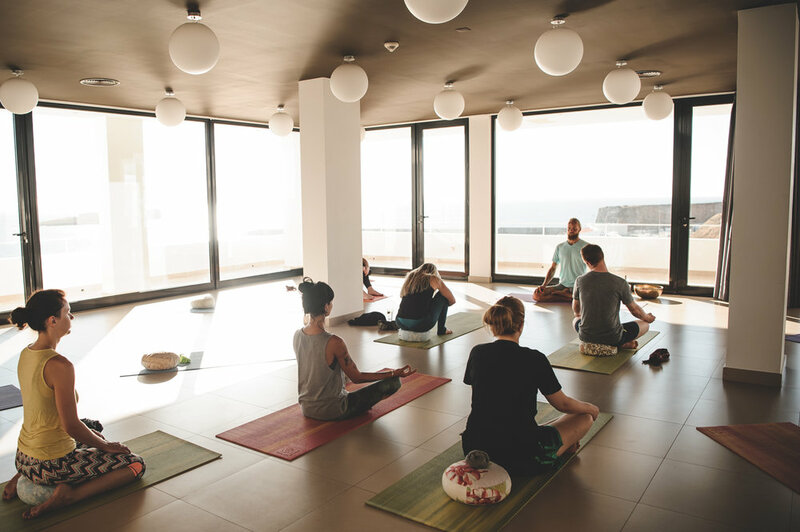 Pure Flow Motions organizes world class hiking, surf and yoga retreats in Portugal Algarve and yoga classes in one of the most beautiful ocean front hotels of Portugal. Learn the techniques to stay strong, happy and healthy. Everyday you will have yoga, meditation, breath work and QiGong classes. Takes this opportunity to train mind & body and learn wonderful techniques to make your life connected, healthy and strong. Surrounded by the Atlantic ocean it offers a wide variety of some of the most beautiful coastline and beaches Europe. It is the ideal location to completely reconnect and relax. During this week you will connect with nature through Yoga, Surf, SUP and Hiking through the natural park of St. Vicente with our nature guide Nicolau. "I can honestly say the week I spent with pure flow motions has changed my life! The feeling of complete health and inner peace that you helped cultivate during that week has left me with an addiction for chasing my dreams and that feeling of a deeper connection with my natural state of being." "I have never felt so utterly satisfied, grateful and happy with a yoga holiday! A great hiking, surf and yoga retreat, It was a wonderful balance of activities. Also it was great that people can opt in/out activities if they felt like a quiet time. Thank you!" 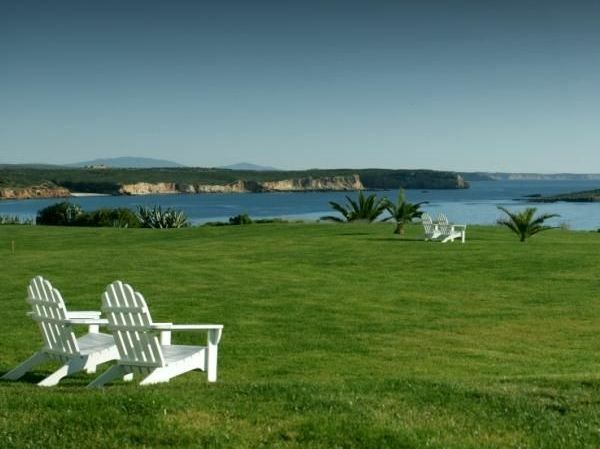 "An ideal setting for a remarkable week of mind body connection. A great combination of relaxation and excitement, the whole of me feels alive, energized and blessed." 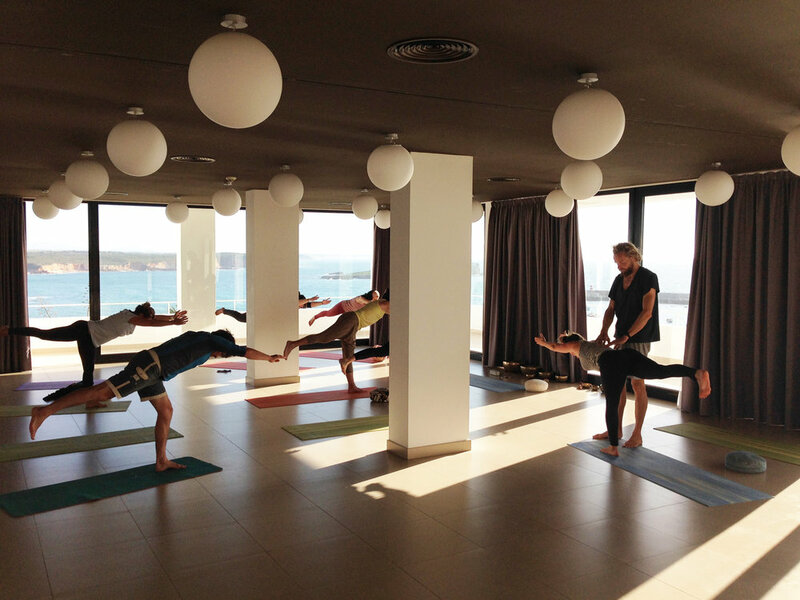 More than a surf & yoga holiday in Algarve. 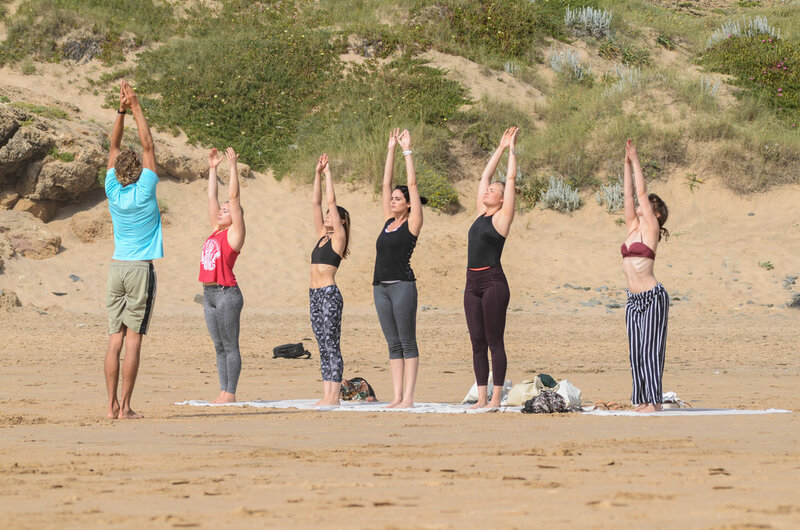 The Pure Flow Motions hiking, surf and yoga retreats in the Algarve are held in the months April May June September October and November. We welcome you to revitalize and reconnect by doing twice daily yoga classes and during the week you will surf or SUP and hike in the beautiful National park St. Vicente. Please note that the activities are not mandatory and if you wish to do your own thing this is possible. 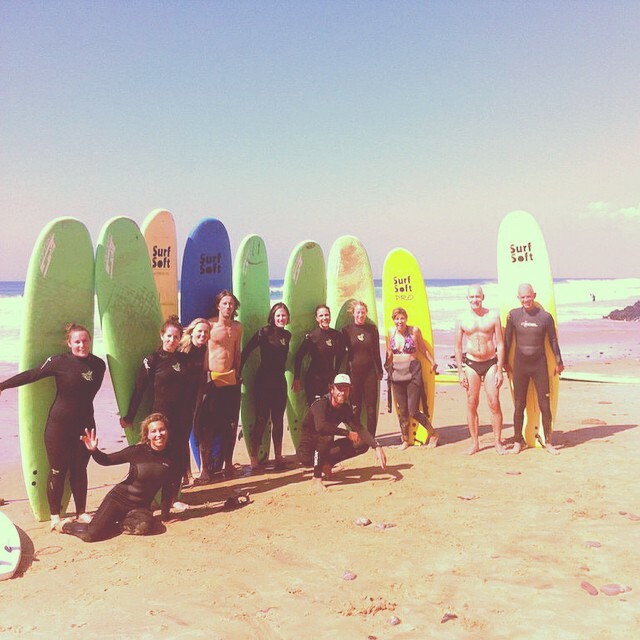 Please visit this page to see the whole program of the hiking, surf and yoga retreat Portugal.